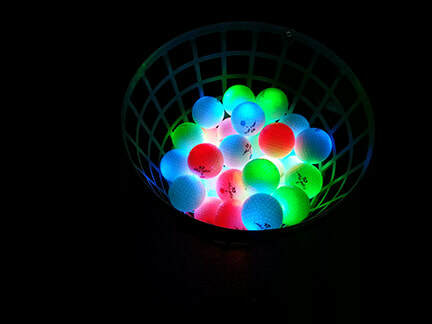 Join us at Blossom Trails for the 6th Annual Lite up the Night Glow Golf Tournament! ​ Cash bar on the course! Spots will not be reserved until registration is paid.